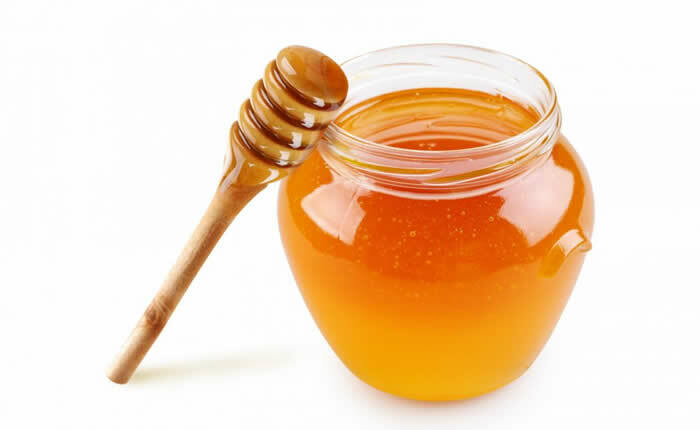 We sell 100% natural turkish honey in combs. It is well-known that it is healthy to eat honey in combs. 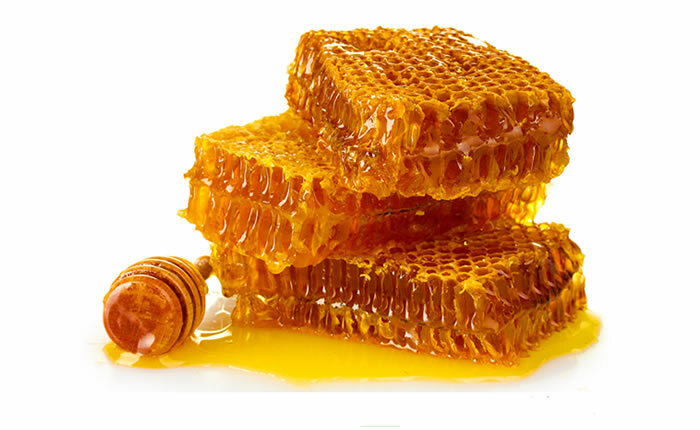 We sell 100% natural turkish filtered honey. In turkish it is called "Süzme bal".